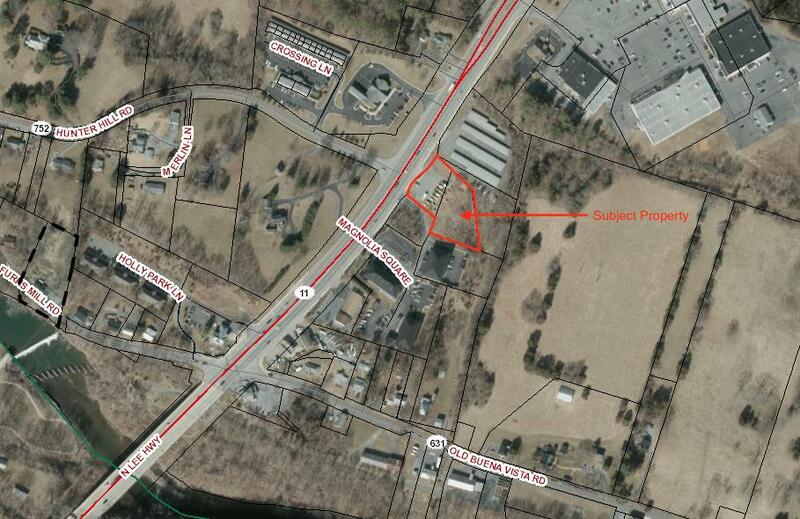 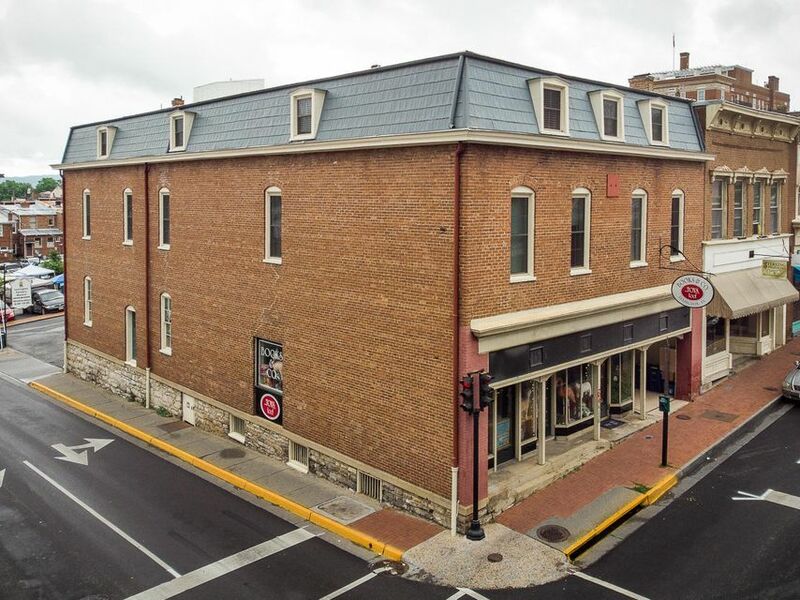 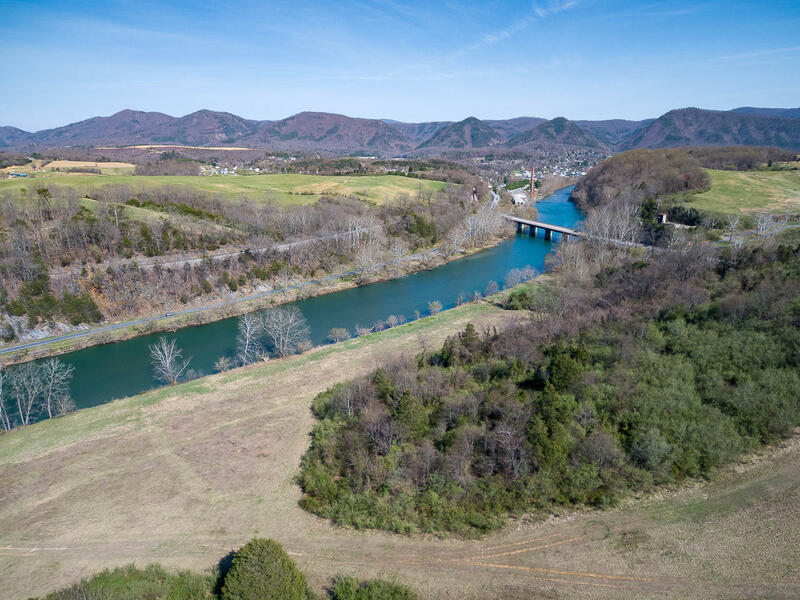 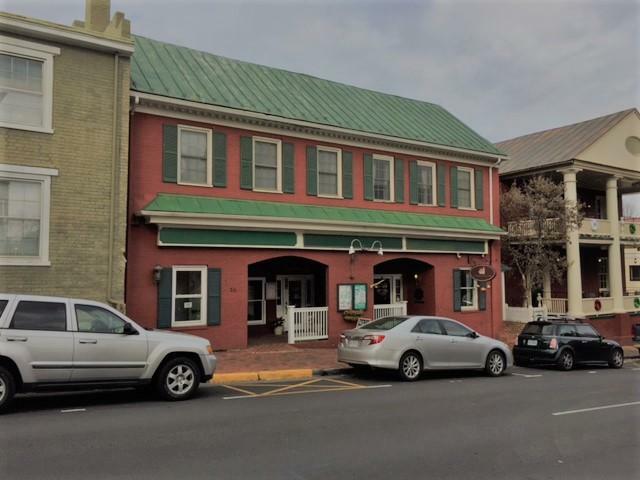 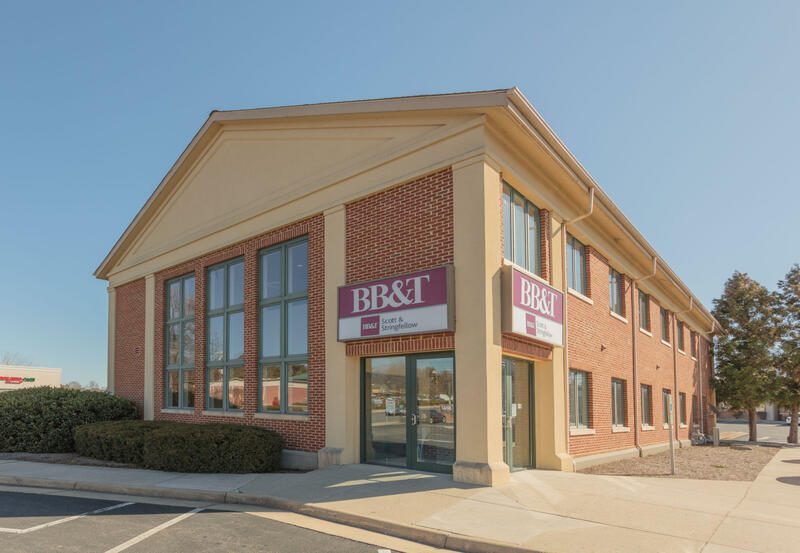 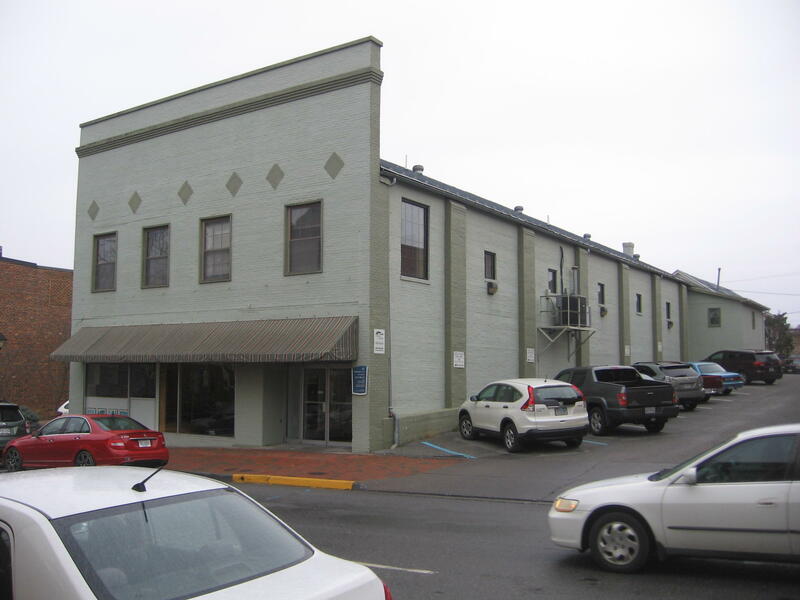 Contact Lexington Real Estate Connection today at (540) 463-2016 for more information about commercial real estate for sale in Lexington, Virginia and surrounding areas. 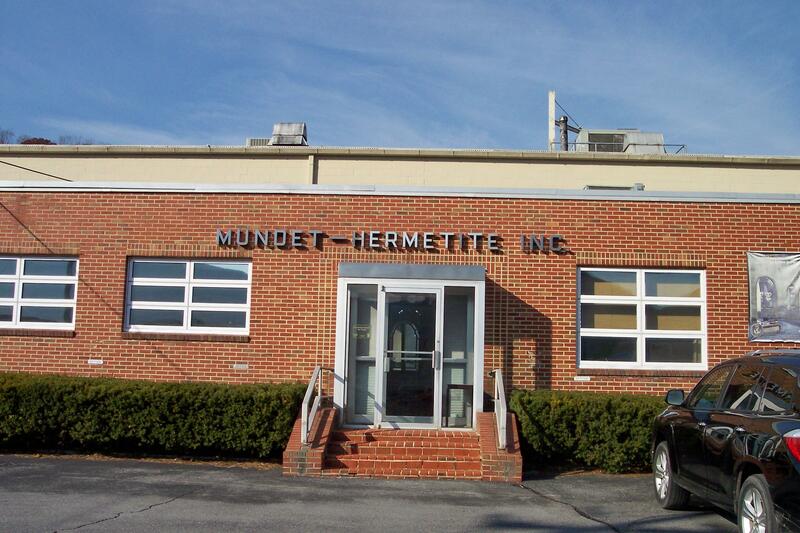 Spacious industrial plant. 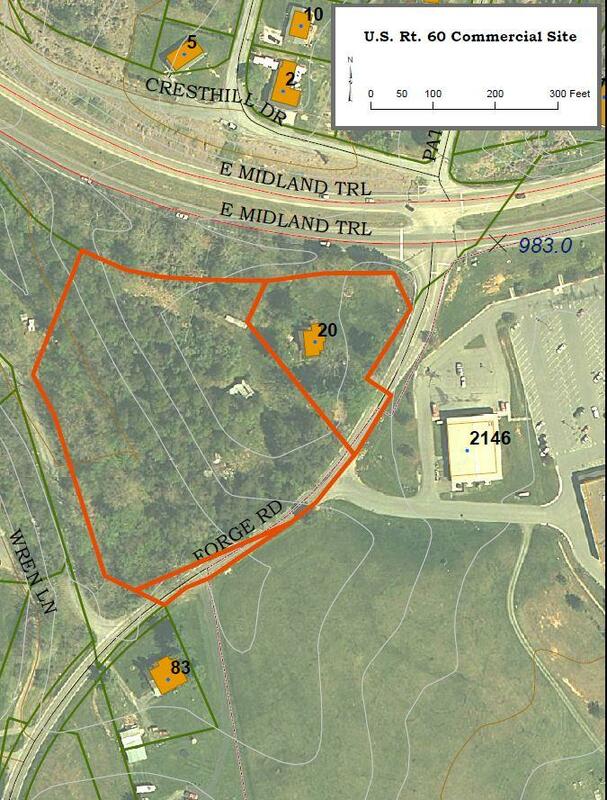 See attached documents for floor plan layout and dimensions.